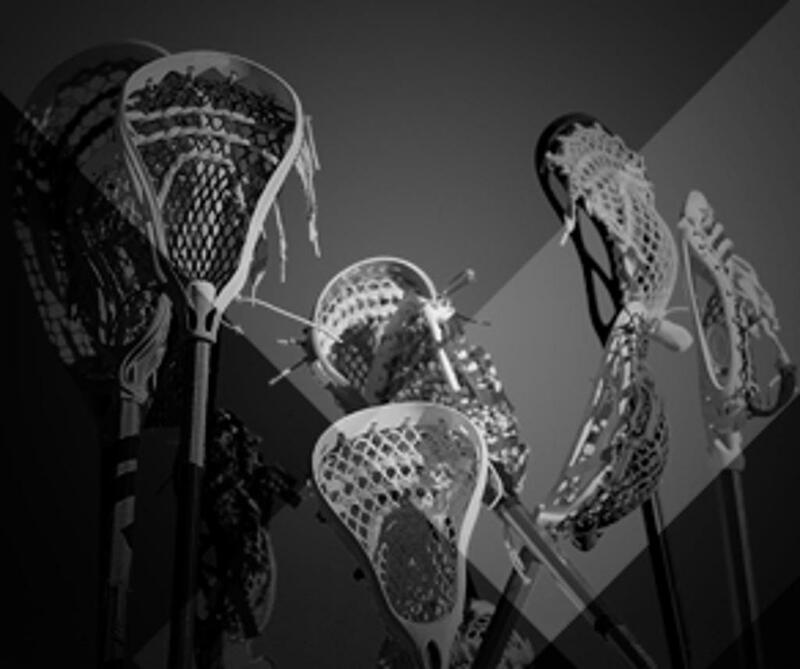 Union Lacrosse Club (ULC) is dedicated to supporting and growing lacrosse in the Evergreen School District of Vancouver, Washington and the surrounding area. 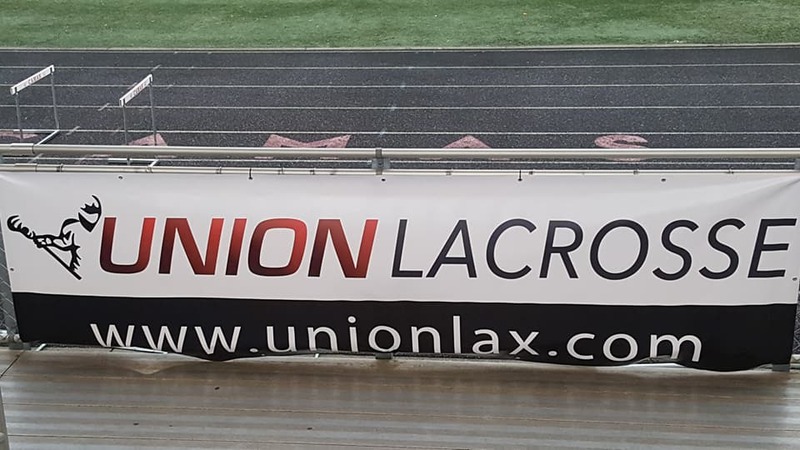 ULC provides opportunities for new and experienced players who attend high school at Union High School in the Evergreen School District or live within the school attendance boundaries of Union High School. ULC is an independent club program and is not a part of the Evergreen School District sports programs. Lists roster, game results and stats, schedule, etc. Winning smiles! 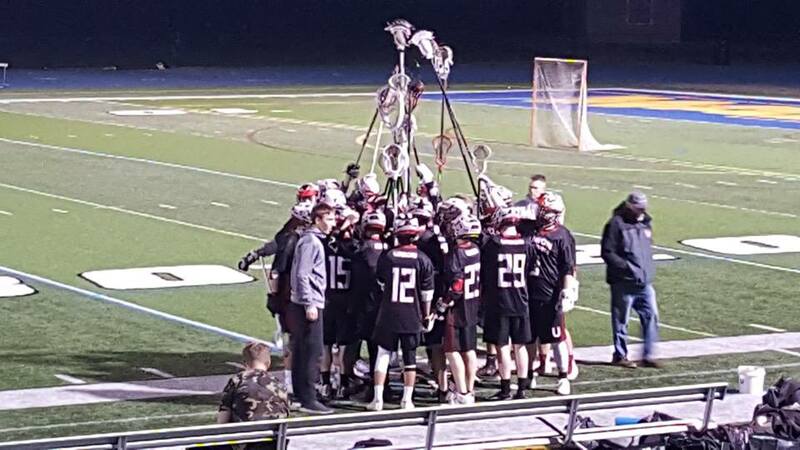 Union Lax takes the WIN over Chiawana 3-2!!!! Good 1st game- but tough loss. 3-13 . Friday game ...bring it!! Rain. Shine. Sleet. AND snow! Proud to see dedication!! ©2019 Union Lacrosse Club / SportsEngine. All Rights Reserved.